Event Letters supplies a huge range of life-size, light-up letters, numbers and symbols that can transform your event into one that’s truly memorable. Our customised options, props and inspirational ideas mean we’ve got every event covered. A poolside brand launch, an outdoor wedding, a 21st cocktail party or a baby shower – whatever your event, whatever your venue, Event Letters will make sure it’s perfect for you and your guests. Event Letters is Queensland’s largest supplier of light-up letters. Event Letters manufactures all letters in a locally owned Brisbane facility using Australian-made materials and the latest CNC technology. We hand craft the finishing touches on every item to ensure the quality is second-to-none. 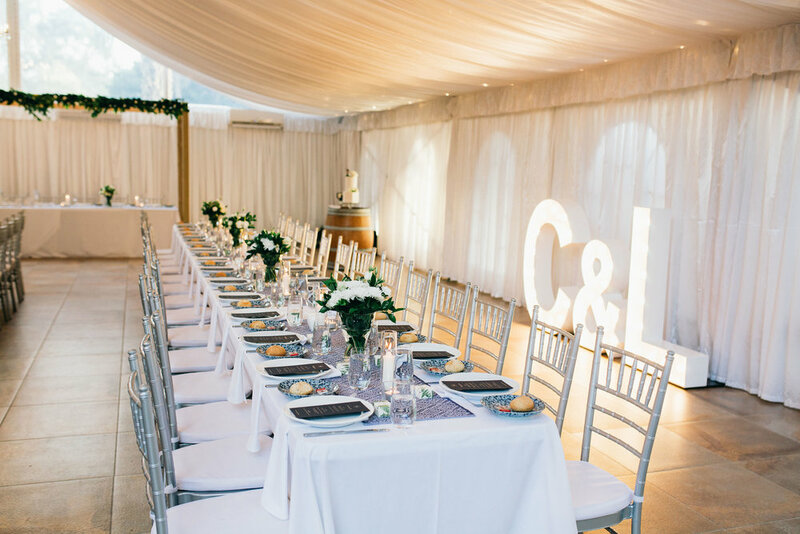 Known for our consistency, reliability and responsiveness, Event Letters delivers and installs to a huge array of indoor and outdoor locations throughout south-east Queensland and northern New South Wales.